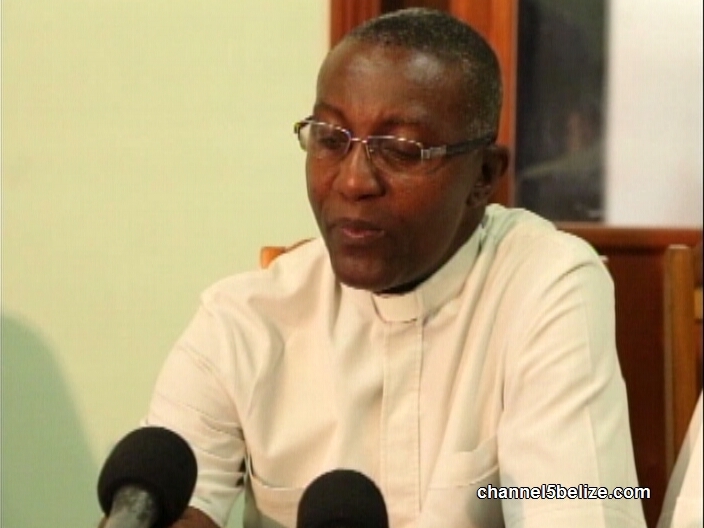 The church is somewhat late in joining this national conversation, but what is the impetus behind a need for it to weigh in on Belize and Guatemala? 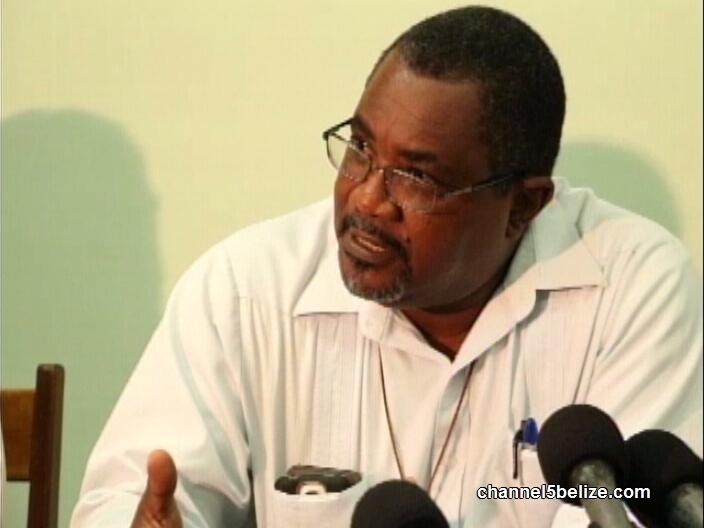 According to Bishop Phillip Wright, recent events within the Chiquibul Forest and along the Sarstoon River have prompted the council to formulate a position. That opinion also includes the People’s United Party’s planned expedition to the Sarstoon on Saturday. While the P.U.P. 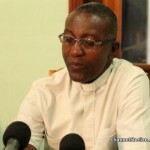 is being discouraged by the church from traveling to the remote location, Reverend Roosevelt Papouloute says that the party is determined to proceed with its plan. And why do the churches want such a peaceful and quiet Belize and it is our land being taken away? I wonder what if we go to the ICJ, what will Guate tell the ICJ? Guate can say that we are quite cool and ok that they own the Sarstoon and that we obey THEIR protocol, meaning that we don`t care that they took away the sarstoon !!! BUT WE ASK THE PUP, PLEASE GO TO THE SARSTOON, WE NEED SOME RESISTANCE NOW, WE NEED PAPER TRAILS FROM NOW !!! IF WE STAY WITH OUR FINFER IN OUR LIPS NOW, EVEN BARROW WILL TELL US THEN THAT THE TIME FOR JUMPING IS OVER !!! These people only talk when it is convenient to feed their selfishness. Why they do not talk when government is doing things wrong. Put in action where you have your mouth. Was it convenient to you to have taken so long or was it because the PUP is going to test the law that you saw it time to come out or did the P M told you to say something now ? Carlos these people are trying to keep peace in the region and they are voicing a peaceful thing to have countries and leaders understand that fighting and war takes us no where but severe crisis. I applaud them for this and i to wish peace on our side and that the guats get it straight that we aren’t losing a grass blade but have them respect our nation in a peaceful manner as a independent country. If someone dies going to the Sarstoon, and evidence is shown at the ICJ, more reason why action needs to be taken to resolve the conflict. Belizean can’t move around in their own land, WTF? Busloads should go down there.